By request! Our Grappler keychain not only has a keyring but includes our carabiner to easily clip to your belt loop or purse strap making sure your keys easily available. 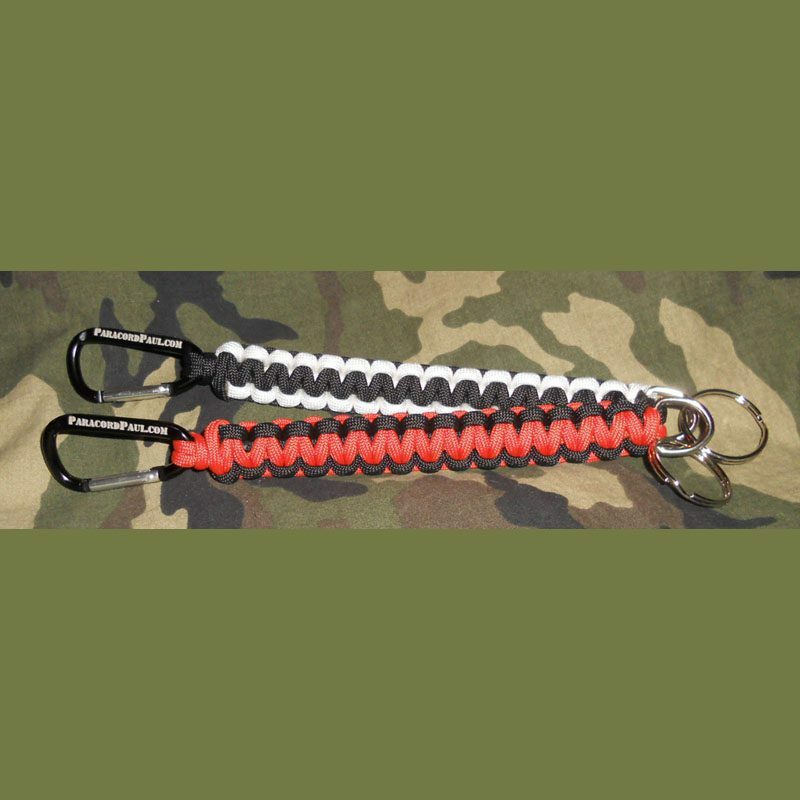 Knotted with made in the U.S.A. mil-spec MIL-C-5040H type III requirement cord. Our Grappler keychain has 6″ of cobra knotting with a key ring on the end. What makes this key chain unique is we attach the key-ring to a d-ring so the cord doesn't fray due to adding and removing keys over time. 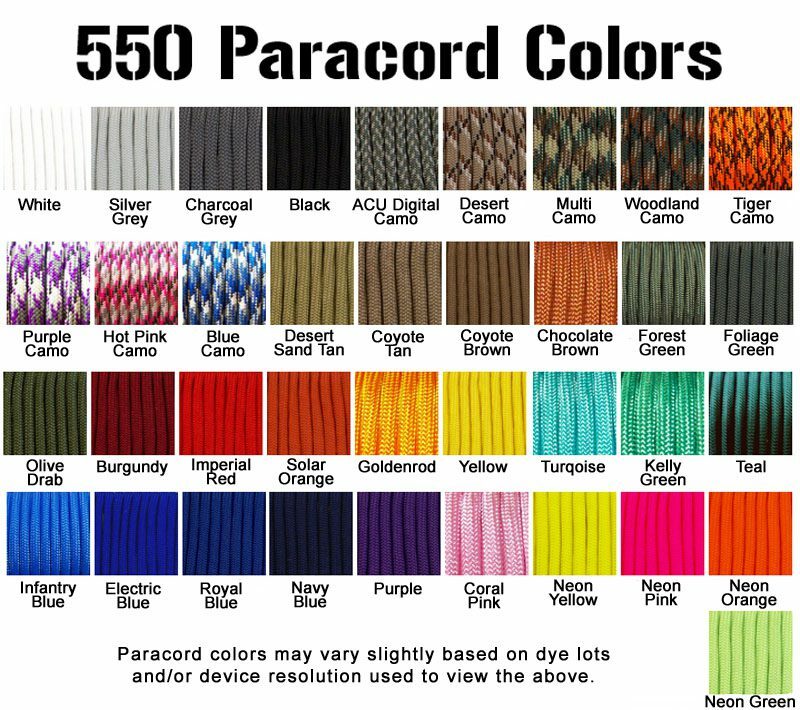 You can have two colors of your choice but having all one color allows you to carry around approximately 6' of continuous paracord with you at all times.